On behalf of the Tri-Lakes Monument Fire Protection District (TLMFPD) staff, let me welcome you to the District's website. The Tri-Lakes Monument Fire Protection District serves approximately 30,000 residents within boundaries that are roughly Baptist Rd on the south, the Pike National Forest on the west, County Line Rd on the north and Black Forest Rd on the east. The TLMFPD is a mostly career department which means that we have full-time firefighters and paramedics in our three fire stations 24 hours a day, 7 days a week. Unlike the majority of El Paso County, we also provide ambulance transport service meaning that should you dial 9-1-1 for an ambulance, it will most likely be a TLMFPD ambulance that will pull up at your door and not a private ambulance. The fire stations are located on Highway 105 just west of the Burlington Northern railroad tracks, on Woodmoor Dr just north of Highway 105 and on the southwest corner of Highway 105 and Roller Coaster Road. The administrative offices for the district are located at 16055 Old Forest Point, Suite 103, in Monument. The TLMFPD also has extensive mutual aid with surrounding districts guaranteeing a quick emergency response even if TLMFPD units are unavailable. See our website at www.tlmfire.org. 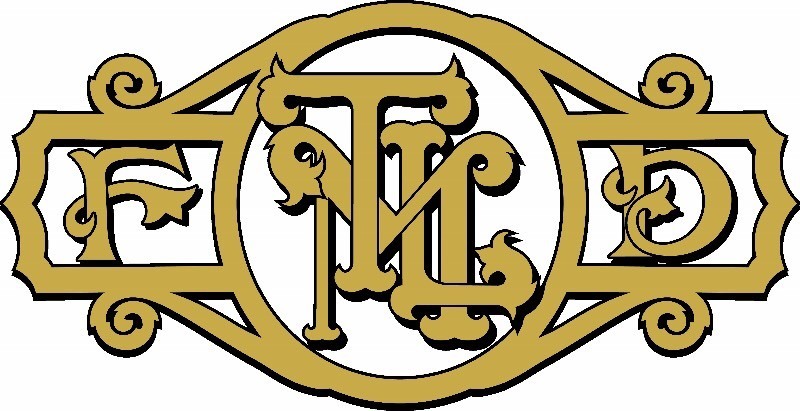 The TLMFPD is committed to our community and offers a variety of services to its residents including structural fire protection plan reviews, property mitigation inspections, smoke detector replacement, block party visits, car seat checks, free blood pressure checks, senior safety assessments, CPR classes, and others. One item that I would like to focus on briefly is property mitigation inspections. Wildland fires and their impact on the wildland/urban interface, of which the Monument/Woodmoor area is in, are a major concern throughout Colorado. We ask each homeowner to do their part in properly protecting their home (mitigation) from the threat of wildfire and making the entire community safer. We offer complimentary property mitigation assessments. For more information on mitigation action please visits the website, www.firewise.org(link is external) as we are a FireWise community. Feel free to contact our administrative office with any questions at our nonemergency phone number (719) 484-0911. Hopefully, you never have to request our services, but should you need them, we are ready to serve any way we can.